Auto Businesses include auto and truck repair, auto and truck sales including new and used dealerships, auto parts stores, towing services, car washes and a few other miscellaneous types of businesses involved with autos and trucks. For example, we are expert at providing auto repair shop insurance for auto and truck repair businesses. Our garage insurance capabilities include A+ Superior insurance carriers with the ability to provide complete protection to those engaged in the auto service and repair business and truck service and repair businesses of almost any type. Click here for a direct link to our Auto Repair Garage page. Moreover, I have specialized in serving auto business insurance clients for almost 40 years. That has helped us develop an especially solid talent for helping used car dealers buy insurance for their businesses. Auto businesses are complicated and require experience and insight that minimizes exposures to loss. We offer non-franchised used auto dealership insurance through various carriers including the exceptional talents of the Peninsula Insurance Companies. Used car dealers will find coverage with Peninsula is broad and affordable. Click the link to be taken directly to our Used Auto Dealers page. Retail auto parts operations can be covered under specialty, standard CPP, or BOP policy programs. Insurance for retail auto parts store is available for a single store or multiple store operations on broad coverage forms. Car wash insurance is also available for both automatic and businesses providing higher end hand wash services and detailing. 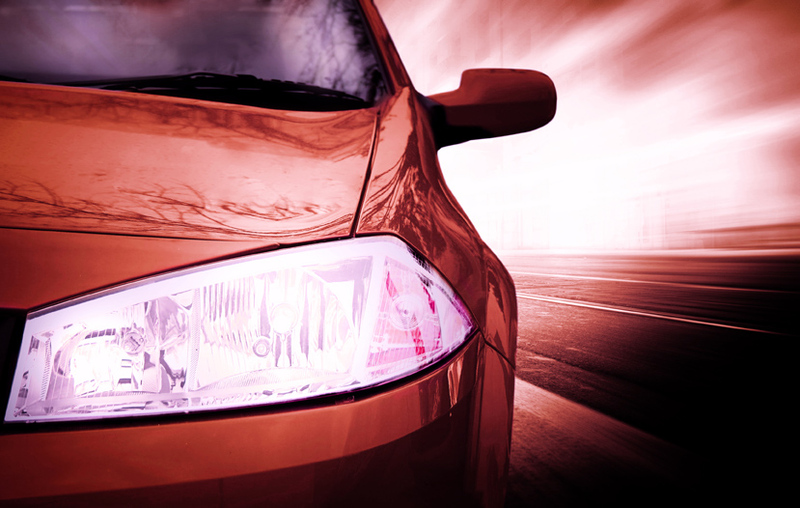 Access our Auto Parts Stores insurance details page here. Access our page for Car Wash Insurance here. As auto businesses go, no overview would be complete unless we explained our ability to provide tow truck insurance to a variety of different operation types. Our bread and butter is the towing and recovery operators but with specialty markets we can provide insurance protection for wrecker companies that offer repossession services and impound towing services. Each tow truck insurance program is written to include the various needs of the operator. Here is a direct link to our Towing & Recovery Insurance details pages. You can request an Ohio Garage & Dealer Quotes for quality insurance by clicking this link. I have almost forty years (40) years of direct insurance experience working with business owners just like you. Call 513-779-7920 Monday through Friday for more information and help in finding the quality and value you are seeking in insurance coverage.